Each year, we donate a portion of sales to charitable organizations. Thanks to your smart pet tag purchase, we contribute together to support charities. 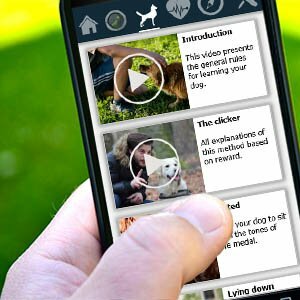 With the purchase of any pet tag, the app is available free of charge, including a premium subscription offered for one year. Is the pet tag suitable for cats? Due to its conception, the main use of our product is intended for dogs. However, you can decide to use the product for your cat, if you judge that it may fit its needs. Is the product suitable for all types of dogs? Yes, the medal is lightweight and robust, so it is perfectly adapted to all types of dogs. Is the product dangerous for my dog? 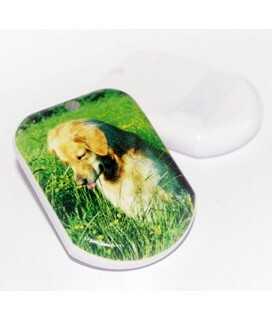 Thanks to our cutting-edge technology, the pet tag uses sound frequencies which are not harmful for you as for your dog. I have several dogs, can I use several pet tags? 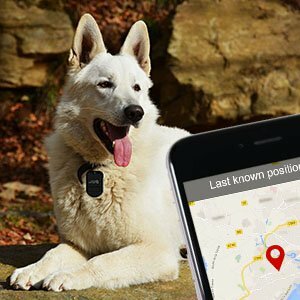 The application can accommodate several pet tags at the same time. 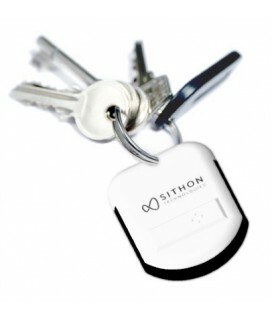 Nevertheless, for a better ease of use we recommend you not to connect more than 5 pet tags on the application. Can other people locate my dog? 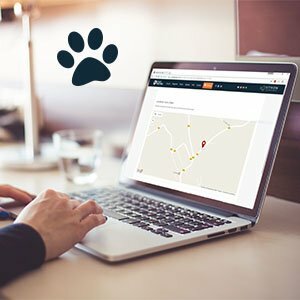 To prevent any attempt of location of your dog by a third party, we ensure that data are secured. However, you can call on our community to help you find your dog when he runs away.